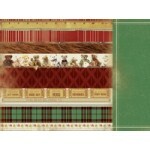 Kaisercraft 12x12 double sided paper Bear Love from the Teddy Bear's Picnic collection. 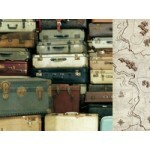 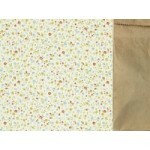 ..
Kaisercraft 12x12 double sided paper Collection from the Teddy Bear's Picnic collection ..
Kaisercraft 12x12 double sided paper Cuddles from the Teddy Bear's Picnic collection ..
Kaisercraft 12x12 double sided paper Parade from the Teddy Bear's Picnic collection ..
Kaisercraft 12x12 double sided paper Suitcase from the Teddy Bear's Picnic collection ..
Kaisercraft clear stamps from the Teddy Bear's collection. 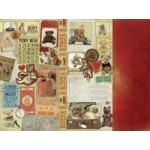 ..
Kaisercraft 12x12 sticker sheet from the Teddy Bear's Picnic collection. 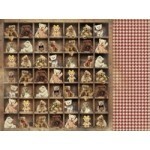 ..
Kaisercraft 12x12 double sided paper Teddy from the Teddy Bear's Picnic collection ..